Aaron Grossman founded Alliance Solutions Group in 2001 and currently serves as its Chief Executive Officer. Under his leadership, ASG has grown to support six specialized staffing and recruitment brands across a variety of industries. The company has been honored with several regional and national awards based on years of steady growth and market leadership. A successful entrepreneur, Aaron also has worked to strengthen the business community in Northeast Ohio and around the country. In 2013, he served as President of the Cleveland chapter of the Entrepreneurs’ Organization and moved into the role of Area Director in 2014. Aaron also sits on the Middle-Market Committee for the Greater Cleveland Partnership, which is Northeast Ohio’s leading economic development organization. In addition to his company-based achievements, Aaron has been individually recognized as a 2016 Ernst & Young Entrepreneur of the Year Award winner. In 2013, he was named HR Partner of the Year by the Society of Human Resources Management for his consultative approach in partnering with companies to deliver customized human capital solutions. Aaron began his career in 1998 at Robert Half International and within 18 months became the highest-billing producer in a six-state region. After being promoted to Manager, Aaron led his team to become the third-fastest growing Robert Half division among 600+ locations worldwide. Aaron holds a Bachelor of Science in Finance from Miami University of Ohio, where he was also a varsity wrestler. 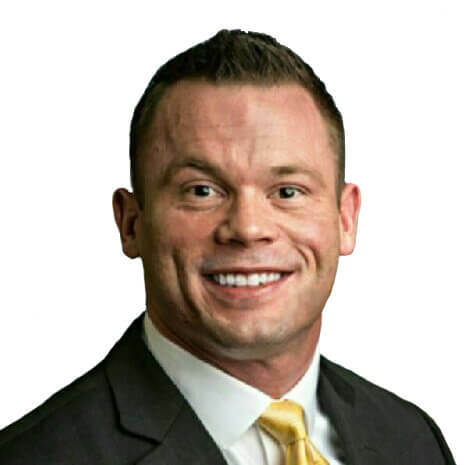 In order to provide others with the benefits he realized from his wrestling background, Aaron founded the Wrestlers in Business Network and currently serves as its President and Chairman of the Board. Aaron resides in Aurora with his wife, Giana, and their five children. Tony Nicol is Group President of Alliance Solutions Group which is comprised of six specialized staffing and recruitment companies. Tony leverages 15 years of strategic leadership in the recruiting industry to mentor company leaders, facilitating organic growth. 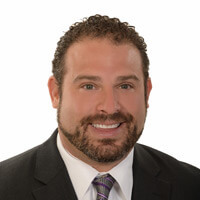 Tony partnered with Aaron Grossman in founding Alliance Search Solutions, a retained and contingency search firm in 2009. He became the President of Alliance Solutions Group in January 2016. Tony has a BS in Marketing from Bowling Green State University. He is a member of the Entrepreneur’s Organization and a board member of Medina Creative Housing. Tony resides in Medina with his wife and two children. Chad Morack is Vice President of Alliance Solutions Group (ASG) which is comprised of six specialized staffing and recruitment companies. Chad has 17 years of experience launching, leading and growing staff augmentation companies across many industries throughout the Midwest. Chad joined ASG in 2018, and is responsible for revenue growth of the organization. Chad graduated from Ripon College with his Bachelor’s in Psychology. Chad has two children, enjoys boating, and is passionate about personal & professional growth, fitness, and his family. 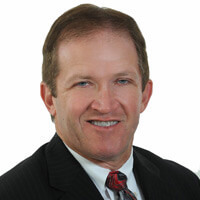 Frank Fauskey joined Alliance Healthcare Solutions in 2014 as an Executive Recruiter. He quickly earned his role as the practice leader of Alliance Healthcare Solutions due to his strong track record of success. 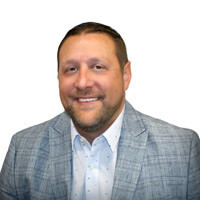 At Alliance Healthcare Solutions, Frank’s responsibilities include business development, creating and executing effective search strategies to identify qualified candidates, and candidate and client account management. He previously worked at a local healthcare non-profit in the Cleveland area as the Director of Staff Development and Recruiting. Frank is a Cleveland area native and is a graduate of the University of Dayton where he majored in Psychology. Deborah started at ASG Legal in 1994, soon after graduating from CWRU School of Law and passing the Ohio Bar exam. She did not necessarily think she would make a career in the Legal Search Consultant business. In fact, specializing exclusively in the temporary and direct hire placement of attorneys, paralegals, legal assistants, and other legal support professionals was a brand new concept in Northeast Ohio at that time. More than 20 years later, Deborah truly has found her calling in this industry. Most attorneys realize that the practice of law is about serving the public through the analysis and interpretation of the law. 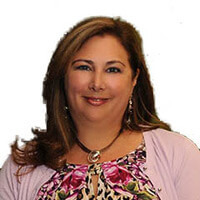 Deborah also feels rewarded and excited about the daily opportunity to serve the legal community both by assisting candidates to identify the next steps in their career path and by helping our law firm and in-house counsel clients identify the talent best suited to their own unique culture and needs. In 2001, Kevin Kramer, along with Aaron Grossman, opened Alliance Staffing Solutions, now known as Alliance Solutions Group. That small but fully functional two-person company has turned into a multi-state operation that prides itself on excellence within the recruiting industry. 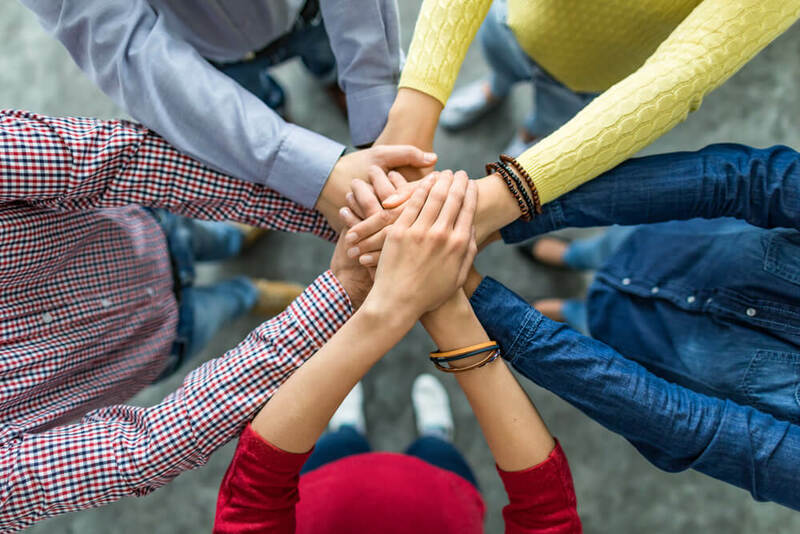 Kevin feels that the basic cores of building a successful company (hard work, believing in yourself, and hiring the right people) are what has attributed to the growth of Alliance Staffing Solutions. Kevin has always felt that if you do what others are not willing to do, then you will differentiate yourself from the competition. Marc Kotora is the practice leader and founder of Alliance Scientific Solutions. 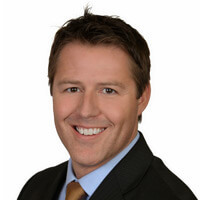 He initially joined the Alliance Solutions Group family as an Executive Recruiter in 2008. Prior to joining ASG, Marc was an executive recruiter for a leading Management Recruiters International firm. At Alliance Scientific Solutions, Marc is responsible for leading a group of specialized staffing and recruitment specialists. In addition, Marc is responsible for internal talent development, sales, brand awareness, and overall business strategy and operations. In his tenure with Alliance Scientific Solutions, Marc has successfully partnered with many leading global manufacturers and helped align hiring strategies to build successful teams for his clients. Through the success of these partnerships, Marc has placed more than 1,000 candidates. Marc is a Cleveland native who graduated from the University of Akron with a degree in Business Administration. 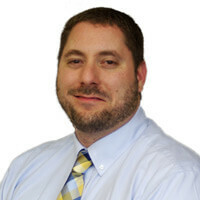 Michael Hoffman is the practice leader of Alliance Resource Solutions. 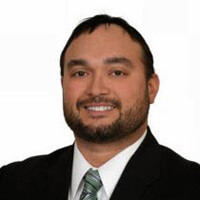 Michael is an experienced executive with talent acquisition, sales, operational, accounting, and audit expertise. With more than 25 years of experience in consulting and staffing, Michael helps his clients and candidates to unlock their unrealized potential. His experience includes working with clients and candidates at all levels, including the C-Suite. He has experience in numerous industries and functional areas.